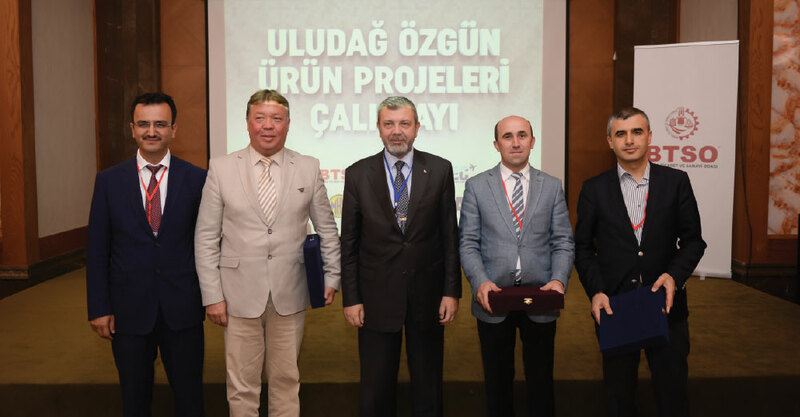 Bursa Chamber of Commerce & Industry (BTSO) continues to create awareness in the strategic industries that play important roles in Turkey’s push toward reaching its goals for the future. 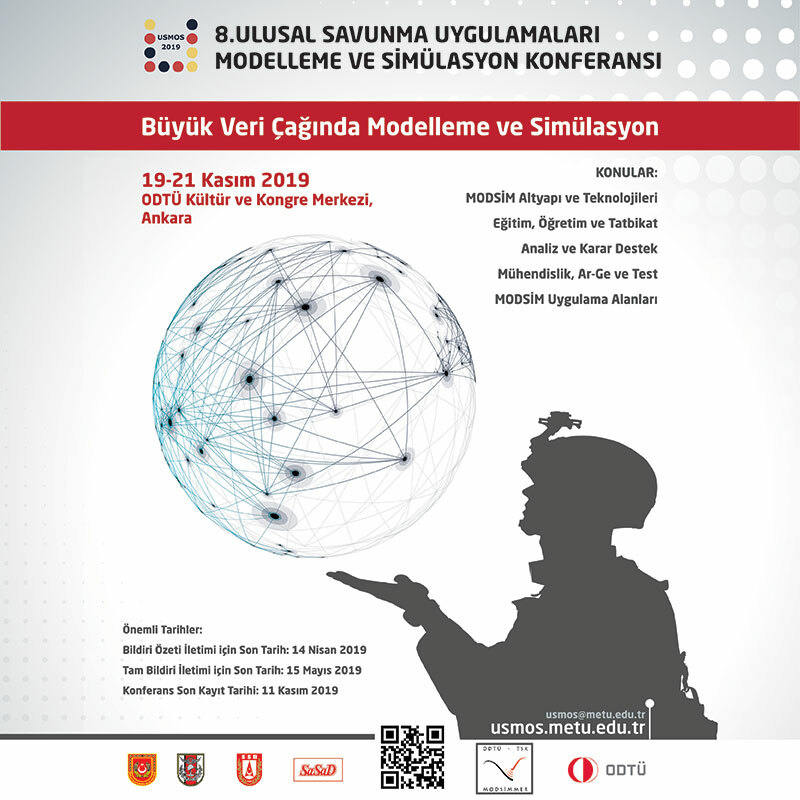 Enabling the companies to get involved in defense and aerospace through the Aerospace and Defense Cluster, Council and Development of International Competitiveness projects, under its auspices, BTSO now makes it mark on the Uludağ Novel Products Projects Workshop. 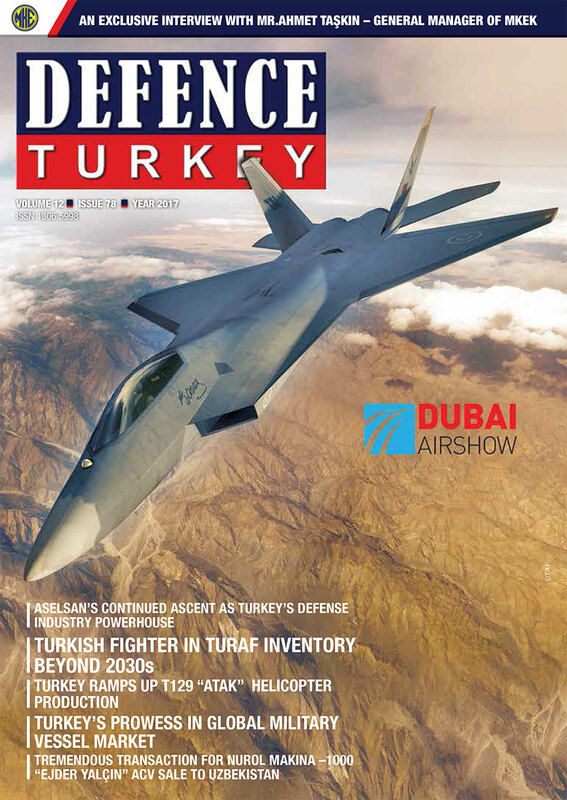 Approximately 20 projects composed of trainer jet projects, unmanned land and air platforms were introduced at the ‘Uludağ Novel Projects Workshop’ led by the BTSO, gathering the companies from Bursa that perform production in defense and aerospace industries.